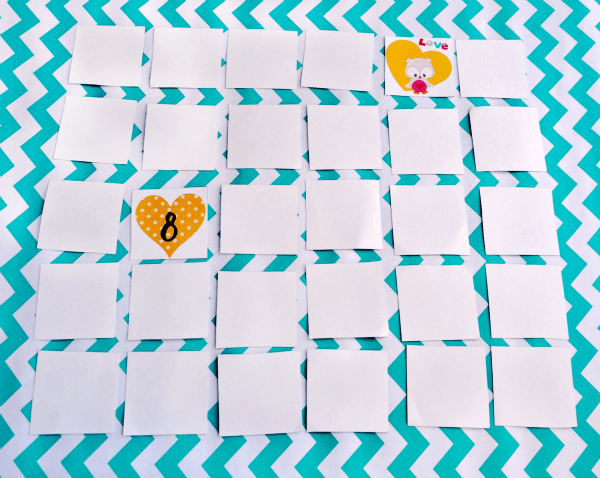 Here’s a fun printable game that can be played anytime of year, but was made with Valentine’s Day in mind. 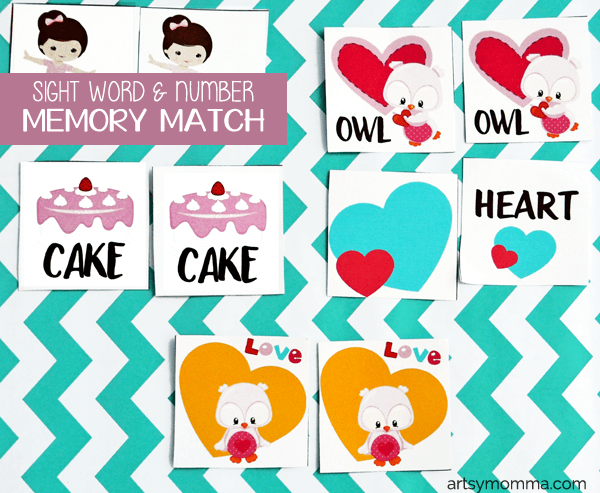 This heart memory match game also doubles as a sight word activity. Older preschoolers will learn to match the number with the written word. Younger preschoolers can use these cards to practice counting. For more written numbers word recognition, kids can use them as flashcards. 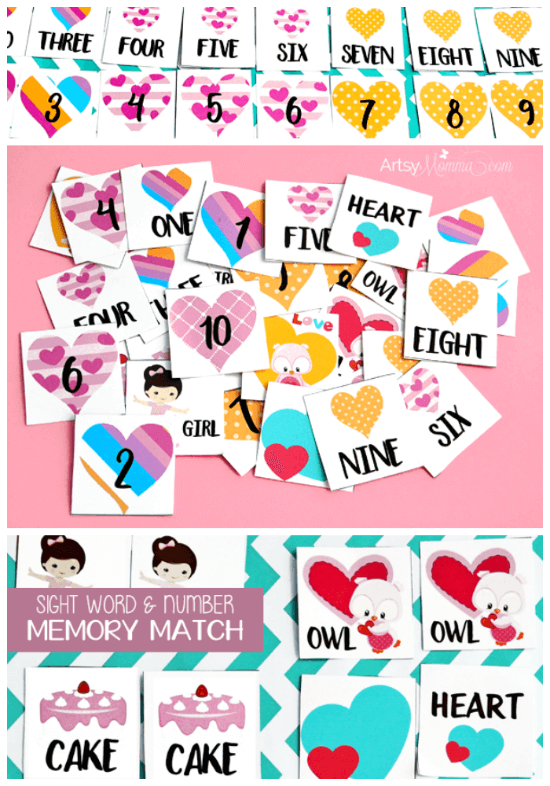 Read on to see the different ways we used the heart memory match cards. Place all the cards facedown like you would normally for a memory matching game. Match the correct number to the word number as well as the other sight words that match. Kids can play it by themselves or with other people. 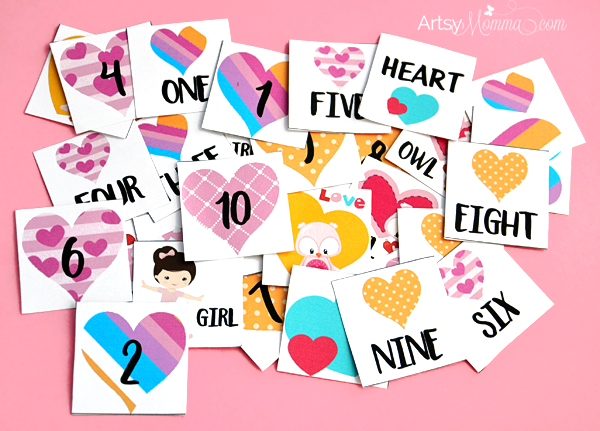 Tip: Initially, you could start with just the number cards leaving out the ones that say heart, owl, cake, love and girl. When you preschooler learns how to identify the number words correctly, add those cards back in. Have your preschooler line up the the numbered cards in the correct order. If that is easy for them, move on to the word numbers instead. Little Sister is just beginning to learn how to read these, so she placed all the numbered ones first and above it placed the matching word. Place all the word pieces into a pile. 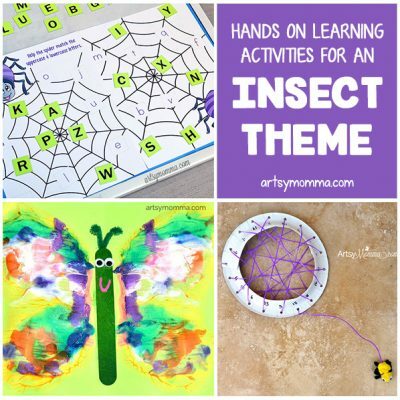 Hold them up one at a time to see if your preschooler can read what it says. Besides numbers, some of the cards say owl, girl, heart, love, and cake. We are not this far yet but off to a good start. She knows two, heart, and love and I am confident she will learn the others soon. I encourage her to sound out the 1st letter of each word to see if it sounds like what the number begins with. If it is a four or five, I ask her what the last letter is and to sound it out. Then she decides which number ends with that sound. *Clipart by Prettygrafik design & Pretty Pixel Designs via MyGrafico.com © artsymomma.com Free for personal/classroom use only. You may not host these files elsewhere. When sharing, please link to this post and not directly to the PDF. Thanks! 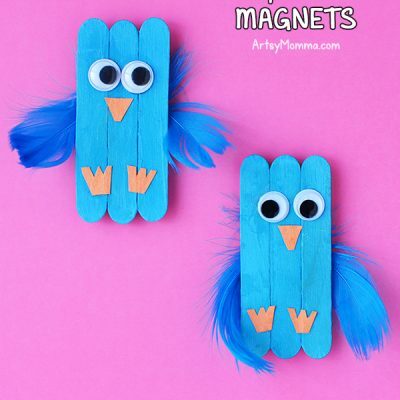 Ready for more heart-themed activities?